Central and Eastern Europe is rich with technical talent and a growing number of globally-minded startups, yet it is a fragmented region of over 150 million people, living in more than a dozen countries. When startups start to gain traction and think about scaling internationally, they face a problem on how to raise VC funds. At the same time, global venture capital funds are searching for young companies to invest in, but often are unable to travel extensively across the CEE region. Last week Campus Warsaw, a Google space for entrepreneurs, hosted the first-ever CEE All Stars event to connect 40 of the region’s most promising startups together with 25 venture capital firms, making it the biggest fundraising event of its kind in all of Central and Eastern Europe. 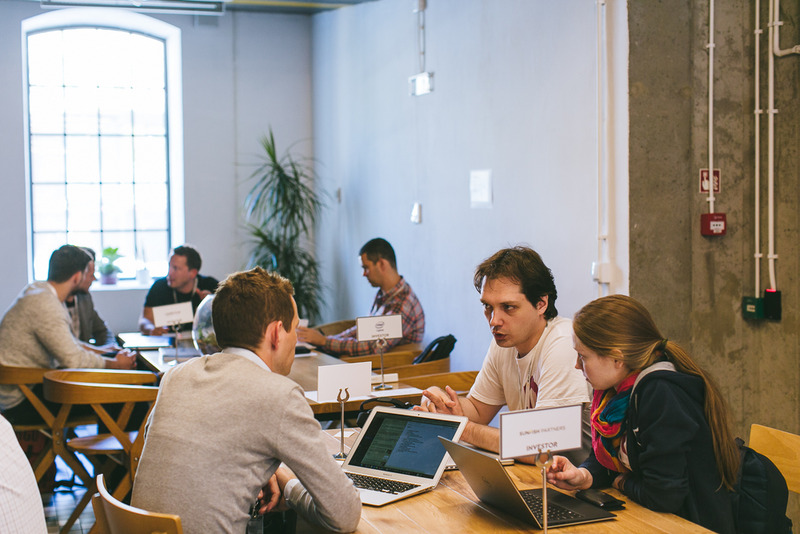 Campus Warsaw’s mission is to connect the region’s entrepreneurs to global startup ecosystem and directly support entrepreneurs with programs at every stage of the lifecycle. When we launched 18 months ago, coworking hubs from Poland, Estonia, Czechia, Hungary, Lithuania and more CEE countries met to discuss how a network could support startups from the entire region. 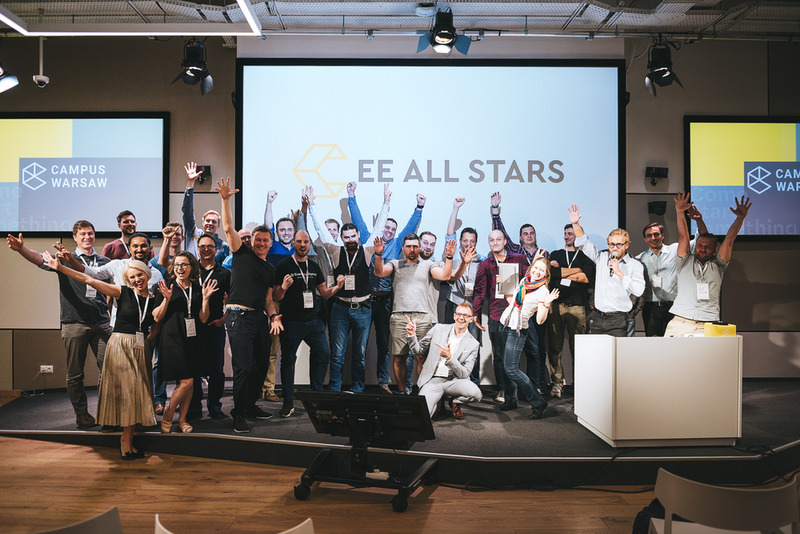 In the months that followed, we brought together startup hubs, accelerators, and early-stage venture capital firms to create a much-needed community--and conceived CEE All Stars as our flagship Community event. Each startup at CEE All Stars had the opportunity to briefly present its idea and business model to potential investors during pitching sessions, followed by individual 1:1 meetings: “During the 2 day intensive event, I was able to have 16 meetings with VCs, something I usually make in a year on my own” said one of the founders present at the event. While the startups at CEE All Stars come from the same region, they are quite a diversified group across different industries and different stages of business. Those who have already experienced a great success on the market (e.g. 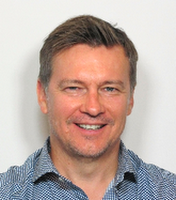 PublishDrive, an e-book publisher that has just been chosen for LaunchPad Accelerator program, or Funderful, which provides services to universities including Oxford, Cambridge and Berkeley) and those who have just reached profitability. They represent a wide range of industries from fintech (Czech BudgetBakers or Lithuanian Welltrado) or health (Estonian SoterAnalytics) to travel (Polish BeforeYouGo or Czech ClaimAir) and culture (Lithuanian Bescouted or Polish Flowbox). Some pitched cutting-edge technology, e.g. Wolf3D, which creates truly realistic avatars to represent people in VR, or iGreet, using Augmented Reality to produce cards that provoke increased emotional experience. What they all have in common is courage, a passion for innovation and hunger for international success. We were blown away by the talent, and hope that in a few years’ time, when startups present at Campus Warsaw this week look back, they will consider CEE All Stars as a milestone in the development of their business. We also look forward to replicating this type of fundraising event together with other regional coworking hubs. CEE All Stars hosted by Campus Warsaw may be the first of its kind--but we have a feeling it won’t be the last.